Keep all your necessities dry on your next water adventure with help from Seattle Sports Downstream Medium Duffel. 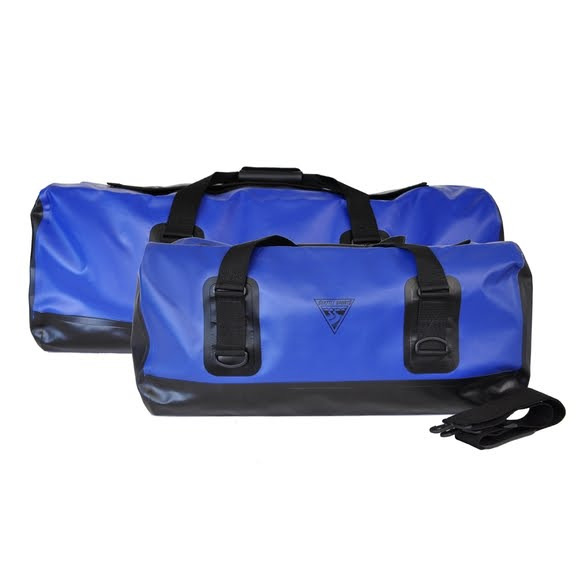 This water duffel features trapezoidal design for maximum storage capacity as well as having wide mouth dual zippered opening is compatible with luggage locks. Dimensions 14.5 x 28 x 15 in.